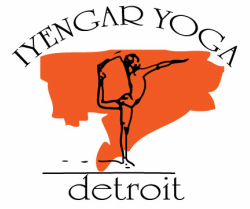 Please join us for a 'special edition' of Iyengar Yoga's Resilience and Resistance: Restorative Yoga for Activists! Come get into the FLOW for support the Free The Water case! *Funds raised go to Lucka and Antonio's legal fees. Mats and other supplies provided. Come in stretchy clothes (tshirt, shorts or tights) and barefoot. ALL abilities and capacities are welcome and will be accommodated. Class sizes are limited, so come early to ensure a spot. There will be TWO yoga sessions with conversation and refreshments in between and to follow. Attend either one OR both!